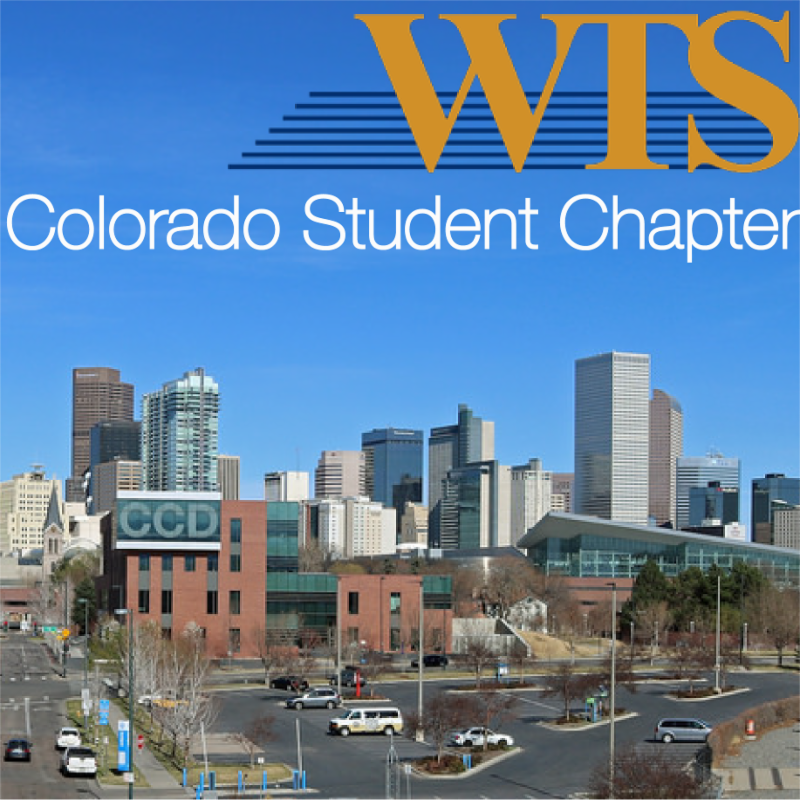 Please join the WTS Colorado Student Chapter for their upcoming community service event! This is a perfect opportunity for professionals and students to mingle in a non-traditional setting and help clean up our city. Please RSVP here so we can give Denver Parks and Rec an accurate number of volunteers. *No Parking is available. Volunteers will be walking. Liability Waivers (sign prior for faster registration.) Click here to download. All children must be supervised. Do not bring pets. Watch for hazardous vegetation weeds, tall grasses, poison ivy, etc. Please contact Jessica Stemley or Meredith Suelau with any questions.